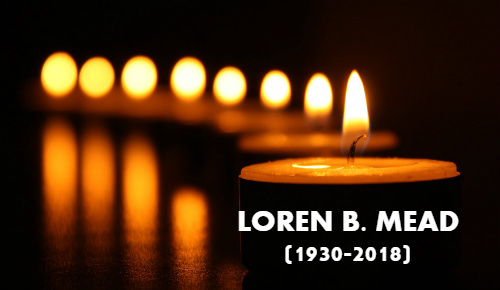 Loren B. Mead — priest, educator, author and founder of the Alban Institute — died on May 5, 2018. In this interview from 2016, he returned to the themes that marked his life, his ministry, and his teaching. This book is a valuable resource for students making the most of their transition from the classroom into real world ministry with all its joys and many challenges. This book shares emerging practices for leading and organizing congregations and nonprofits in our increasingly networked lives. This book helps illumine the inner lives of clergy who lead with courage and creativity, stamina, and soulfulness.